When paper is not tough enough, don’t laminate- use KERNOWPRINT Dry Toner products. 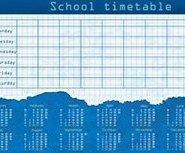 From signs to removable self adhesive posters, we have a range of exciting media to enhance your classroom experience. 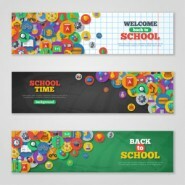 Personalised rulers, bookmarks, and bag tags help motivate students and faculty alike. KERNOWPRINT Dry Toner products are tearproof, waterproof, and made to last term after term. Create timetables, calendars, ID badges, library cards and countless other documents that are tearproof, waterproof and durable. Our KERNOWPRINT Dry Toner products withstand daily use and repeated handling.